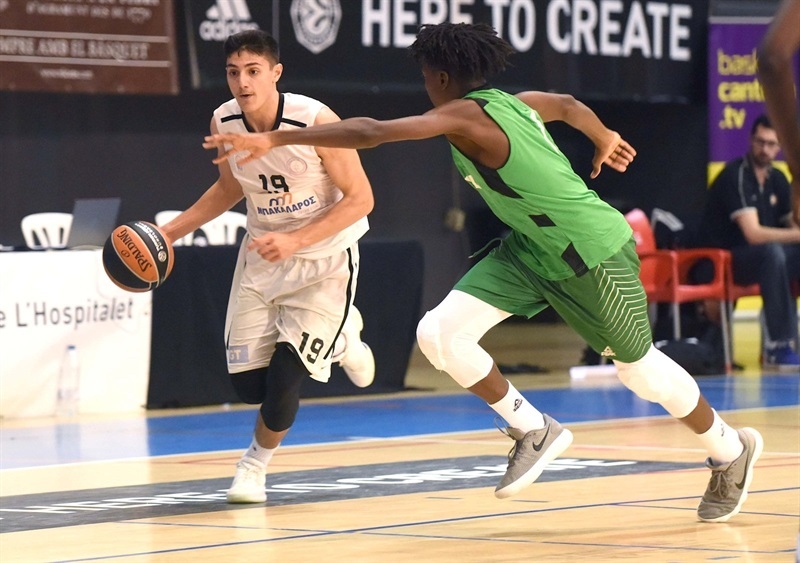 U18 ASVEL Villeurbanne will play for third place at the Euroleague Basketball ADIDAS NEXT GENERATION TOURNAMENT Ciutat de L’Hospitalet after beating U18 Promitheas Patras 61-76 to grab the second spot in Group B. Theo Maledon collected 29 points, eight rebounds, six assists and four steals as ASVEL improved to 1-2 and won the tiebreaker in a three-way tie. Malcolm Cazalon picked up 21 points and 12 rebounds in the victory. 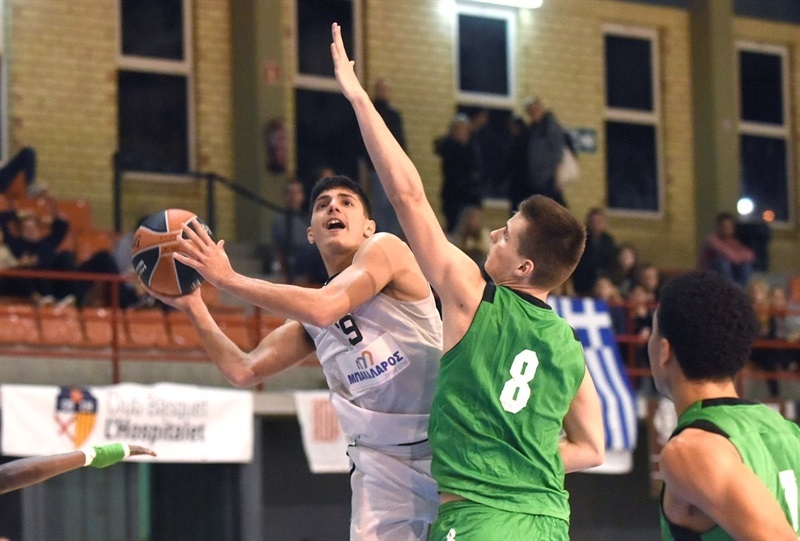 Dimitrios Ermeidis and Panagiotis Gkatzios both tallied 11 points for Promitheas and Eleftherios Mantzoukas added 10 points. Promitheas started well with a lot of emotion and Mantzoukas scored four points to help open a 16-11 lead. And the Greek side was up 18-13 after 10 minutes. Promitheas led 20-16 before ASVEL went on a 2-17 surge with Cazalon hitting for nine points for a 22-33 lead. And the French side went into the break up 26-39 - having only allowed six points in the second quarter. 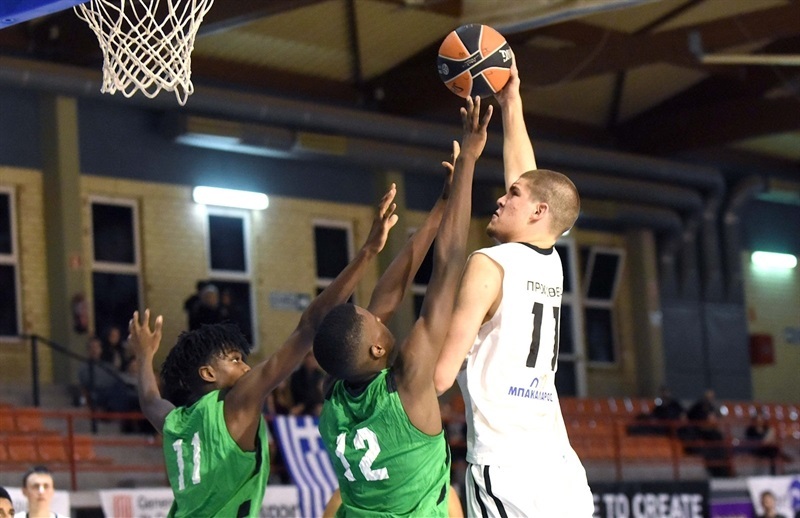 The ASVEL run continued in the second half and Felix Bastien and Maledon both had three-point plays in a 4-15 spell for a 30-54 advantage. The gap was 39-58 after 30 minutes. 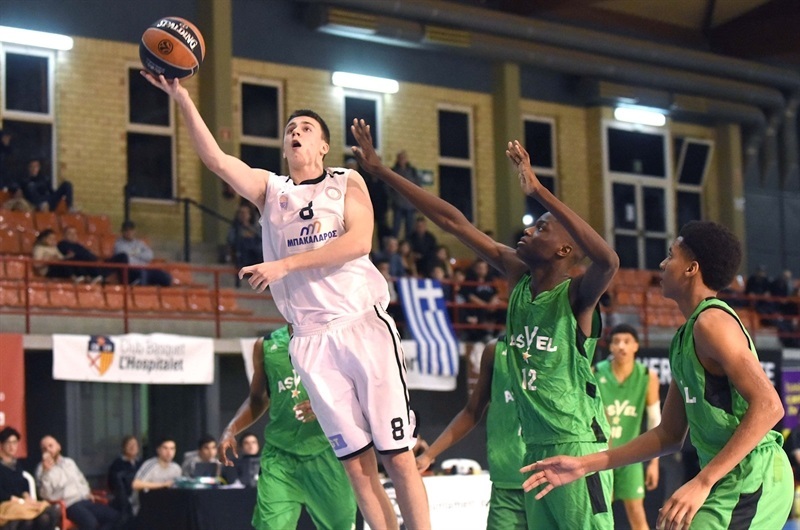 ASVEL increased the lead to 41-60 but Promitheas mounted one more comeback, knowing it could afford a five-point defeat and still grab second place in the group. Mantzoukas nailed a three-pointer to make it 50-62. 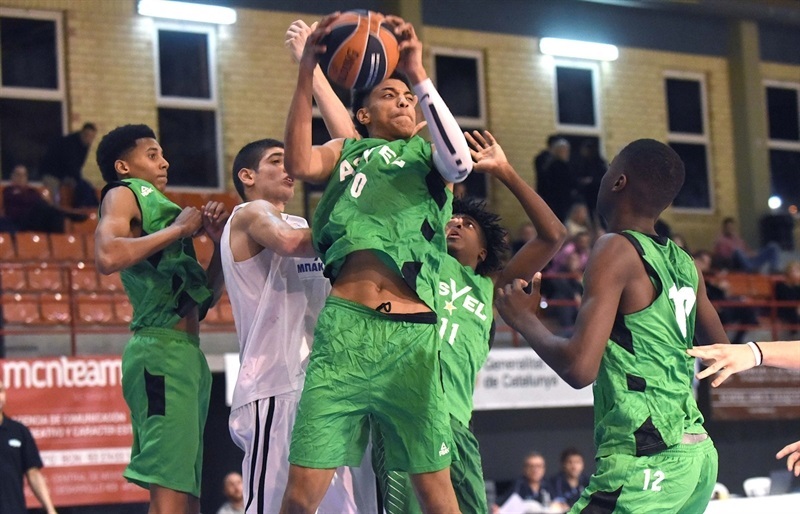 But Maledon responded with the next seven points and ASVEL was ahead 50-71 with four minutes to play. Promitheas did trim it to 59-71 but Maledon again stepped up, scoring four points in the final stretch to secure second place in the group.